Formulated with controlled oxygen release technology, it is phosphate-free and chlorine-free. A better choice for the environment. 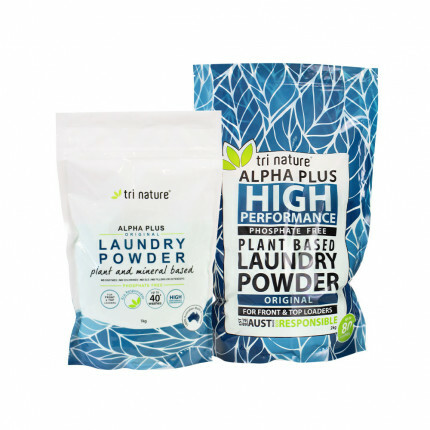 For best results use with Alpha Plus Laundry Powder or Alpha Plus Laundry Liquid. 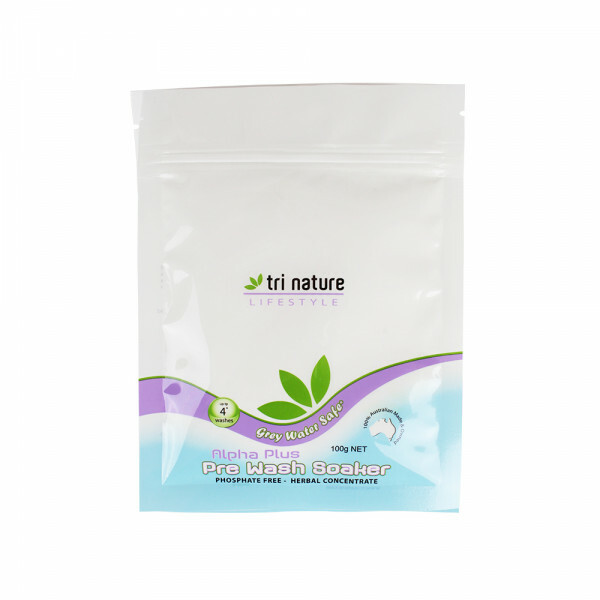 A high performance, phosphate-free, plant and mineral based laundry powder that delivers e..